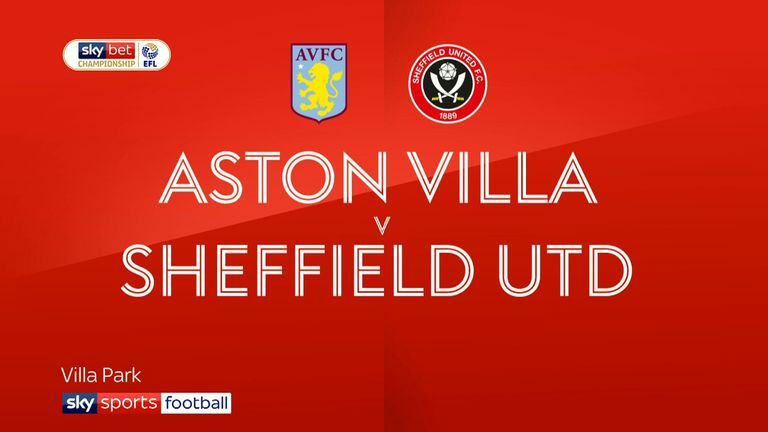 Brentford head coach Thomas Frank takes on his former boss Dean Smith when Aston Villa head to Griffin Park on Wednesday, live on Sky Sports Football from 7pm. Watch tonight's game LIVE via the Red Button on Sky Sports Football or through the Sky Sports App. 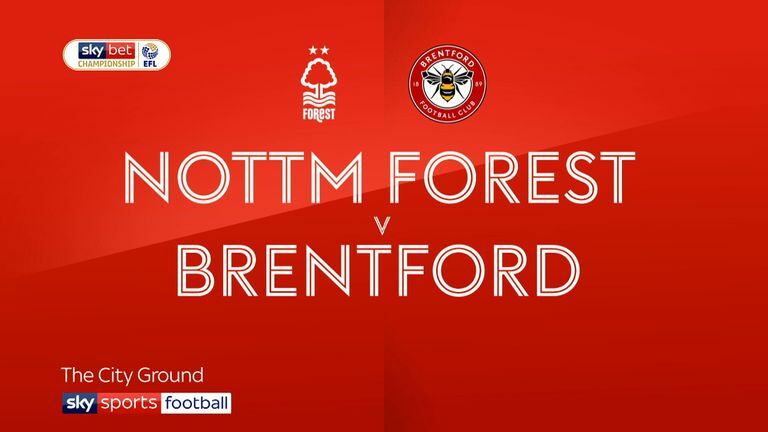 Frank could make changes to his side following their defeat against Nottingham Forest on Saturday - their first in the Sky Bet Championship since mid-December. Sergi Canos, who came off the bench to score at the City Ground, may return to the starting XI. Smith heads back to the west London club for the first time since his departure last year. The Villa manager has the same options at his disposal as he did for the dramatic 3-3 draw with Sheffield United on Friday night. 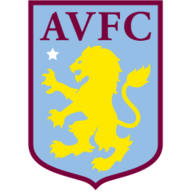 Orjan Nyland (achilles), James Chester (knee), Axel Tuanzebe (foot), Tom Carroll (muscle), Henri Lansbury (hamstring), Jack Grealish (shin) all remain absent. 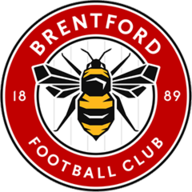 Brentford are unbeaten in five league meetings with Aston Villa (W2 D3), with current Villa boss Dean Smith in charge of the Bees for those five games. Aston Villa have lost their last two league visits to Griffin Park, with their last victory there coming back in February 1947. Brentford lost four of Thomas Frank's first five home matches in all competitions (W1) but have since won five of his subsequent six at Griffin Park (D1), including each of the last four. Aston Villa have lost 12 of their last 14 league visits to London (W2), losing each of the last five in a row. Said Benrahma has been involved in 10 goals in nine Championship starts at Griffin Park for Brentford this season (3 goals, 7 assists). Dean Smith is set to face Brentford for the first time since leaving them for Aston Villa - he has won just one of his seven league games against the Bees, all as Walsall boss (D4 L2).